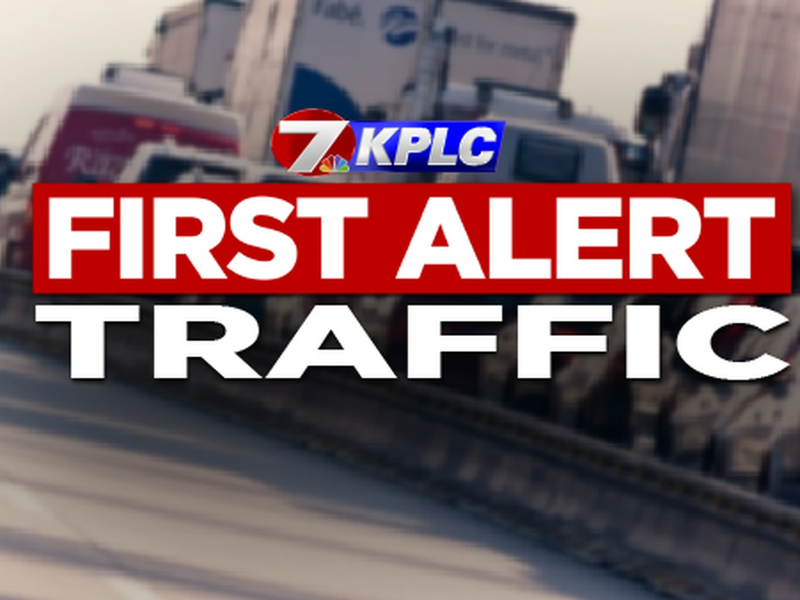 LAKE CHARLES, LA (KPLC) - Traffic congestion on I-10 eastbound is reaching La. 27 in Sulphur. 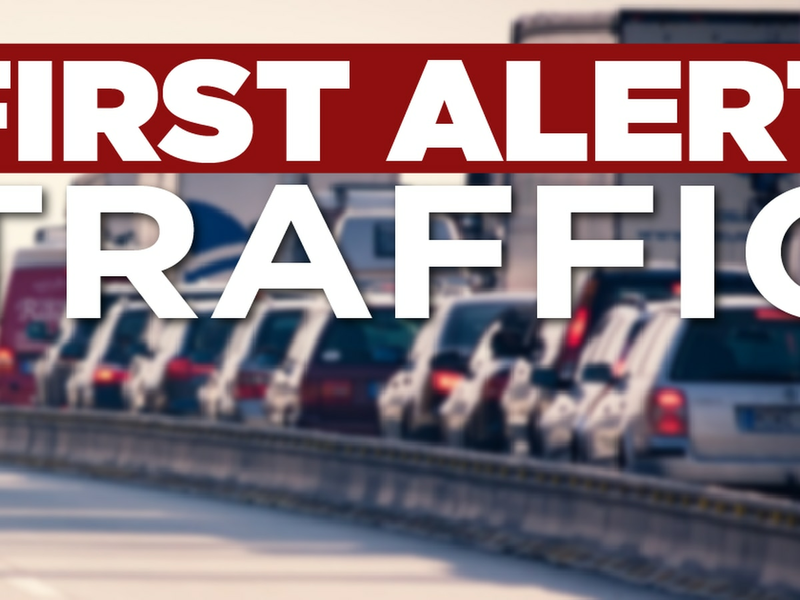 Google maps shows slow traffic and Waze users are reporting a heavy traffic jam in the eastbound direction. 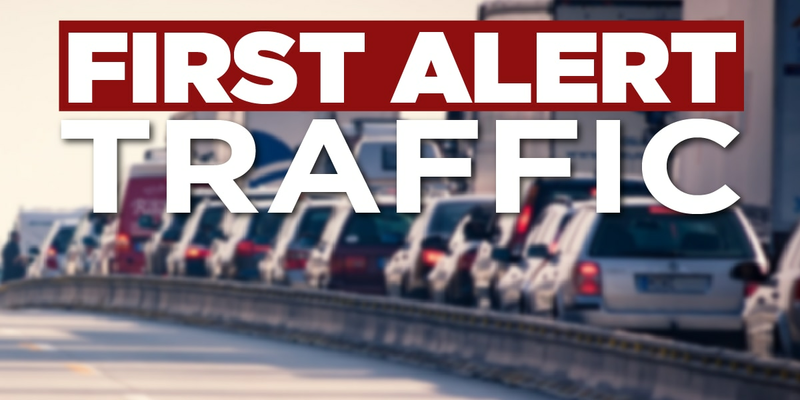 Congestion is present on the I-10 and I-210 routes. Some drivers were caught on camera driving the wrong way up the Pete Manena Road on-ramp near the I-210 bridge. Louisiana State Police have previously released a statement in March. Motorists should expect delays at this time.